A class action lawsuit filed by a Pokemon Go player over his issues with the game at the first Pokemon Go Fest that took place last July has come to its unceremonious conclusion, with Niantic Labs agreeing to settle with a payout of $1,575,000 in damages. The unnamed player traveled to Chicago from California, had to stand in line for several hours like the rest of the attendants just to get inside, and couldn’t play the game through the connection issues the area was experiencing with such a large congregation of cell phone connections. 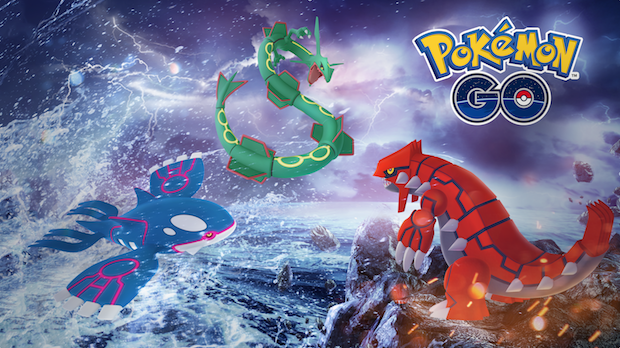 Though at the time Niantic tried to make it right through granting in game compensation of pokecoins and legendary monsters, as well as the price of admission, the lawsuit happened anyway. The settlement of the suit sets the matter to rest on what happened and who’s fault it was.